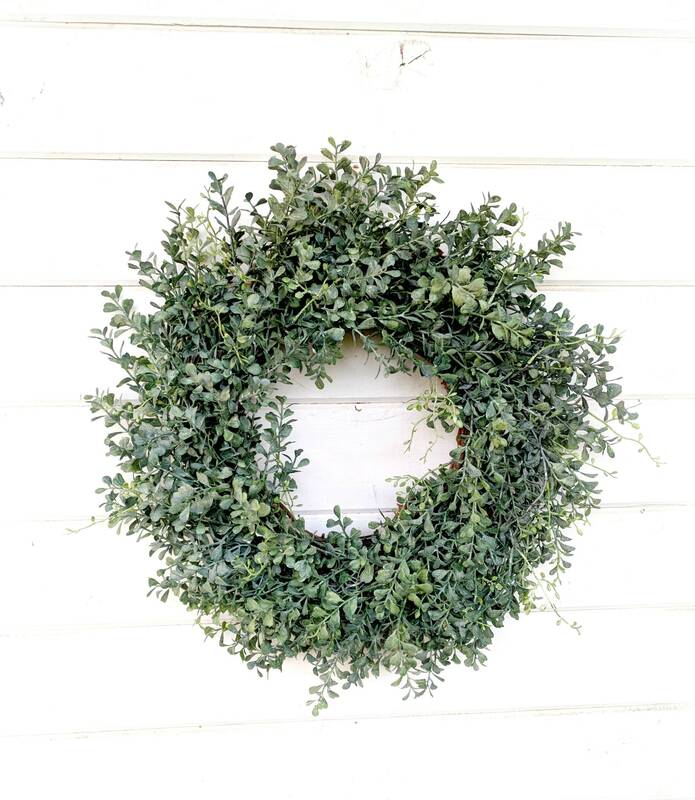 Looking for a Year Round Outdoor Wreath.... 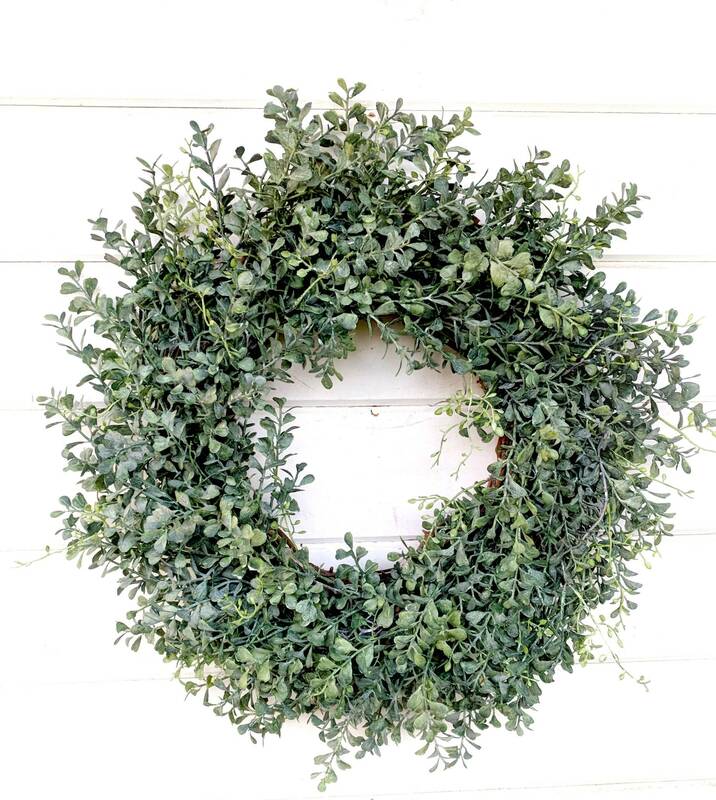 This Wreath has Faux Blue Boxwood and is great to Indoors or outdoors. It is very durable and works with any Home Décor. Make your wreath UNIQUE and add a SCENT!!! The wreath turned out beautiful, just as expected! I love it!